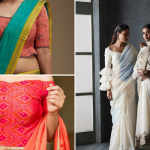 The celebration of India’s most vibrant and colorful festival has started today and will continue for 9 days followed by the craze for the festivals of light, Diwali. The festival of Navratri will include fasting and folk dance and dandiya for 9 days with each day having its own significance. 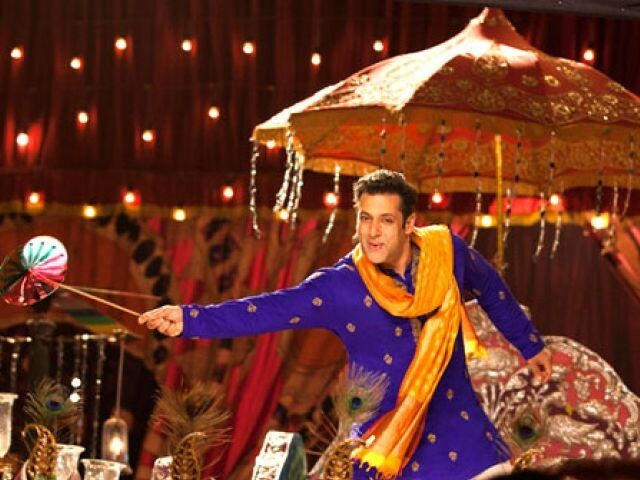 Here is a list of your favorite Bollywood tracks to show your moves during this Navratri. ‘Goliyon Ki Rasleela Ram-Leela’ was Sanjay Leela Bhansali’s blockbuster in 2013 and its peppy song ‘Nagada sang dhol’ is just the song you need to start dancing to the dhol beats. You just can’t miss this song on Navratri. 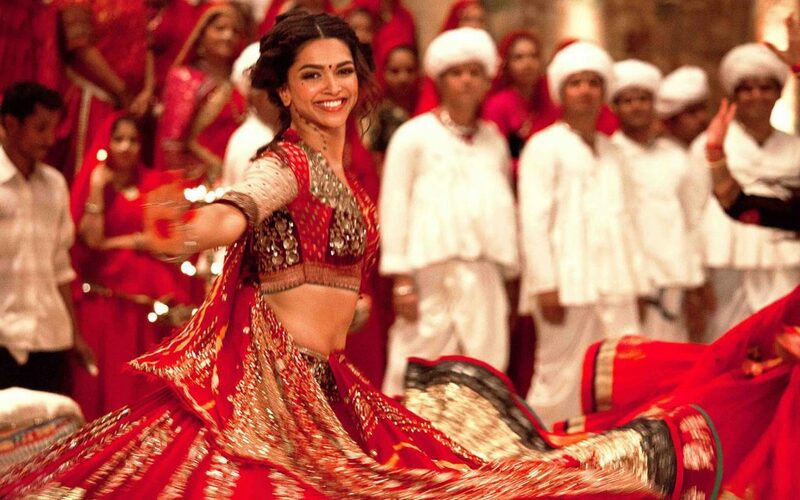 Deepika’s Garba moves are killing and she looks surreal in the video, that sure makes up for a visual treat for all. 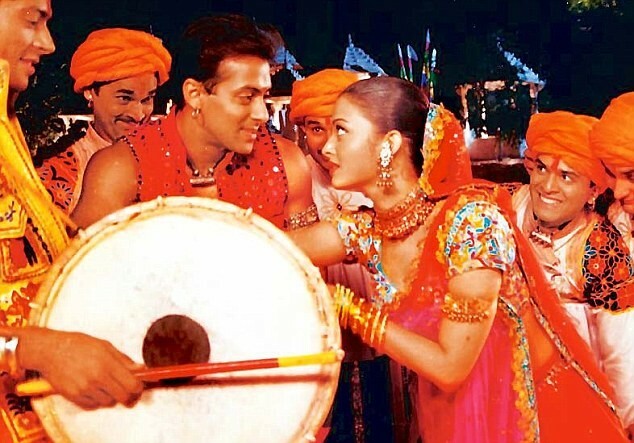 An evergreen song from Salman Khan and Aishwarya Rai Bachchan’s film ‘Hum Dil De Chuke Sanam’ which released in 1999 is a true representation of the joyous nature of the festival of Navratri. With its fast beats and sick moves, it compels you to bust a move! 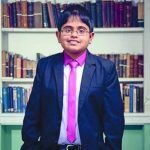 This song featured in a Salman Khan’s movie ‘Prem Ratan Dhan Paayo’ and is composed by Himesh Reshammiya. The song truly depicts the beautiful story of Ram Leela. This is kind of a ‘must have’ song in every DJ’s playlist. 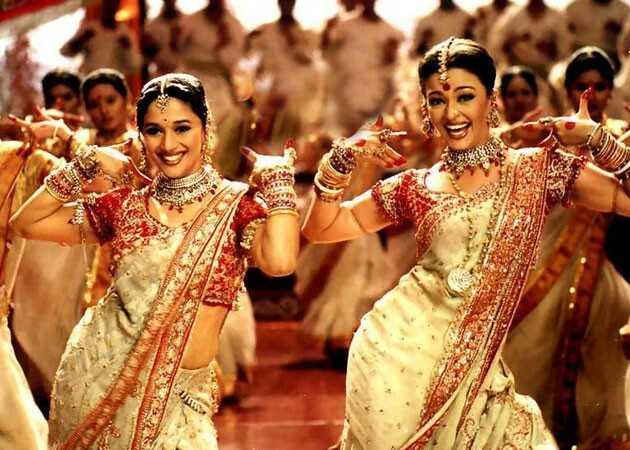 Two of the Bollywood’s Most beautiful women, Madhuri Dixit and Aishwarya Rai who together did a Sanjay Leela Bhansali’s Movie ‘Devdas’ in 2002 along with Shah Rukh Khan, gave us the most evergreen song ‘Dola Re Dola’. The beautiful moves, unmatched chemistry between the actresses and the awesome music is more than enough to bring you on the dance floor. The song ‘Lahu Munh Lag Gaya’ from ‘Goliyon Ki Rasleela Ram-Leela’ is one slow paced song which is best for you to enjoy a slow dance with your loved one. The lovebirds Ranveer Singh and Deepika Padukone showed amazing chemistry as always and their garba moves were sizzling hot! So enjoy this Navratri with these amazing garba songs, Bollywood has given us!